The every day hat for every girl. 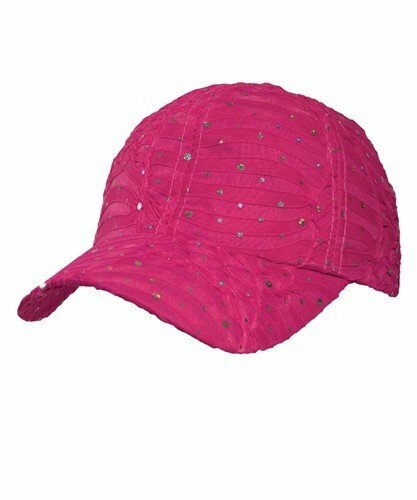 Classic hot pink glitter cap in breathable, lightweight fabric. Velcro closure for adjustable fit. Matches the hot pink glitter scarf.